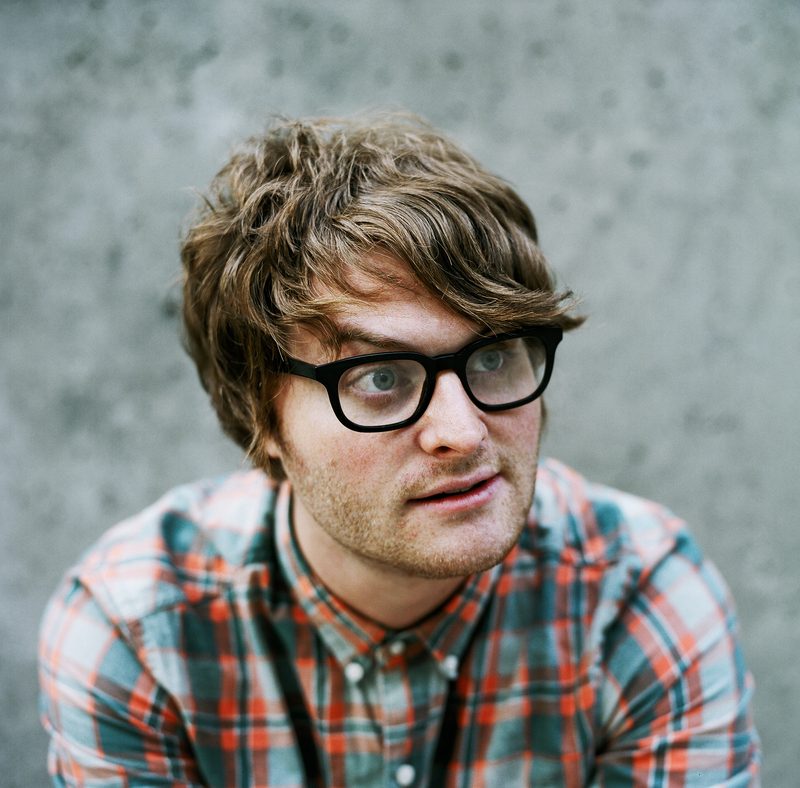 Madison Concert Ticket Giveaway: Telekinesis | True Endeavors Presents: music, tours, tickets, mp3 downloads, concert pictures, videos, Madison WI. Needless to say, we’re pretty pumped to hear his work performed live and we’d love to share the experience with you. One lucky blog reader will win a pair of tickets to the show. Read on to find out how you can enter! WIN A PAIR OF TICKETS: Are you a believer? Leave a comment below telling us how you might use the power of telekinesis in your life. Please have your responses posted by Monday, May 13 at 6:00pm. A winner will be chosen and notified shortly thereafter. Good luck! I would levitate a coke from the fridge to the PC desk here coz I am thirsty.